In January, we celebrate Martin Luther King, Jr. and every February is “Black History Month” so, in connection to those commemorations, I want to bring a couple of upcoming events to your attention. This Friday (1/25) and Saturday (1/26), Project Lifeline and Canaan Missionary Baptist Church are presenting “Faith, Justice, and the Health of Our Communities”, a program bringing together secular and faith-based communities to explore the intersections between race, immigration, poverty, and health. The event is free and open to the public but they would like you to RSVP on the Facebook page (here) so that they can feed everyone. And in February, the Center for the Healing of Racism is offering their popular series “Dialogue: Racism” again. 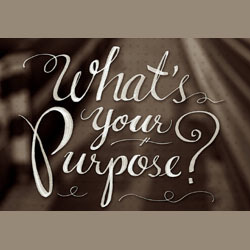 It will be on two Saturdays, February 16 and 23, from 9am-4:30pm, and the link about it is here. 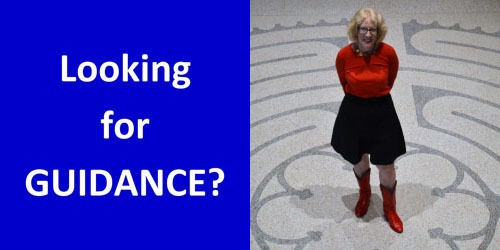 It’s also free but you'll need to call or email the Center to register. My kids and I LOVED author/illustrator Eric Carle’s beautiful children’s books so I was excited to see that “The Very Hungry Caterpillar Show” is coming to town this Saturday, January 26 at 1pm and 4pm! 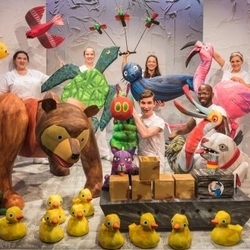 It’s being presented by SPA Houston and features a menagerie of 75 lovable puppets as they interpret four of Carle’s stories and bring to life his iconic colorful hand-painted tissue paper collage illustrations. Tickets start at $22. 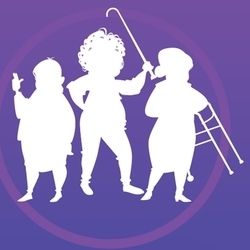 Queensbury Theatre presents “Breaking Out of Sunset Place” through February 10 -- the show is a geriatric "Thelma and Louise plus One" comedy written by Houston-based Patricia Barry Rumble and produced by Houston-based Pantheon of Women. Two best friends Maudie and Emmy decide to take back their independence and break out of Sunset Place – but when Emmy’s roommate Olivia learns of their plans, they are forced to take her with them. 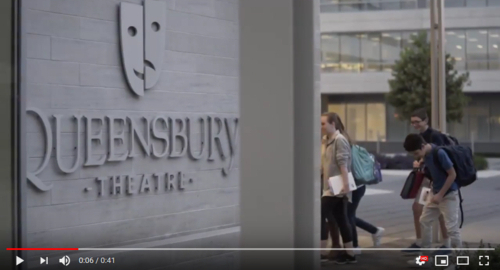 Be sure to check out this week’s VIDEO PICK to get a 360 view of the theatre! Tickets are $15-$25 and can be purchased here. 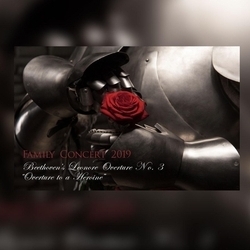 Every year in January, the Shepherd School of Music https://music.rice.edu presents a fun family show – their “Family Concert 2019” is this Saturday, January 26 at 11am; it’s preceded by an instrument demo in the lobby starting at 10:30am. Dramatic music by Beethoven tells the story of a devoted young woman who must masquerade as a young man to rescue the man she loves. The story will be narrated by Rachel Buchman and kids will get to learn about the music and meet members of the orchestra. This event is free and open to the public and is sponsored by The Shepherd Society. “Let’s Stay Home and Fight” is a unique show created by Frame Dance which will be onstage this Saturday, January 26 at 8pm and Sunday, January 27 at 4pm. In an intimate performance with Axiom Quartet, Frame Dance exposes the pain and purpose of conflict in relationships. Willfully built under pressure-cooker artistic constraints, Hance and the dancers create a weekend of performances at Studio 101 where they rely on their own conflict in the creative process to craft this original work. 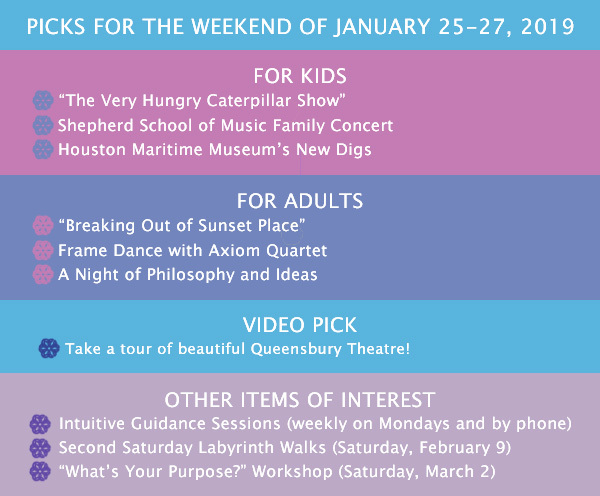 This is exciting news: the Houston Maritime Museum has moved to 2311 Canal Street downtown, and they are celebrating by hosting a free program for families. 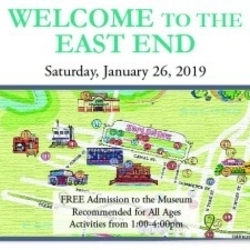 “Welcome to the East End” will take place this Saturday, January 27 from 1-4pm. Families will be able to practice rowing with the Buffalo Bayou Rowing Center, visit with their neighborhood friends from Port Houston, and explore a Harris County Sheriff Office patrol boat! 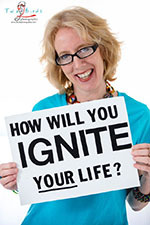 I just love Houston and our incredible cornucopia of ideas and art and music and more! 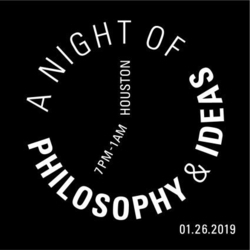 This Saturday, January 26, from 7pm-1am, “A Night of Philosophy and Ideas” is taking place for the first time in Houston. This cool event has been held in diverse international cities, including Paris, New York, London, and Berlin, and serves to link Houston to the larger international discourse. 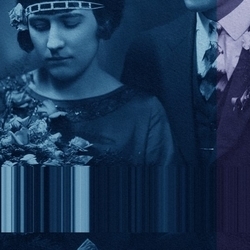 Throughout the night and early morning, philosophers and performers will present topics and debate ideas on a wide range of issues pertaining to ecology and its intersection with ethics, religion, anthropology, and social justice.